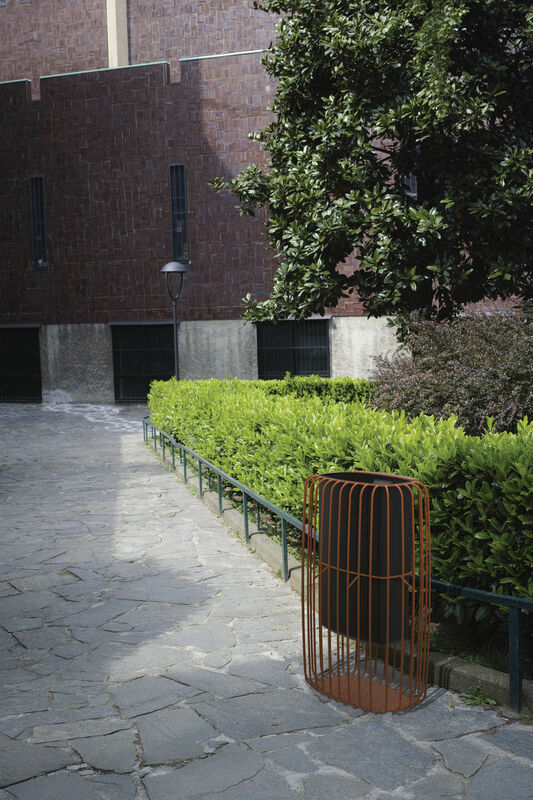 Public litter bin / galvanized steel - TLESK by David Karasek - mmcité 1 a.s.
TLESK by David Karasek mmcité 1 a.s.
A lightweight litter bin demonstrating the power of transparency. 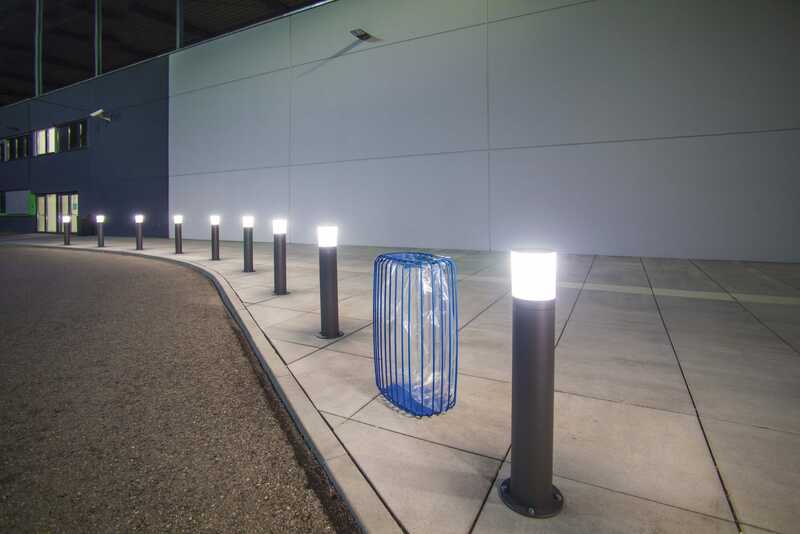 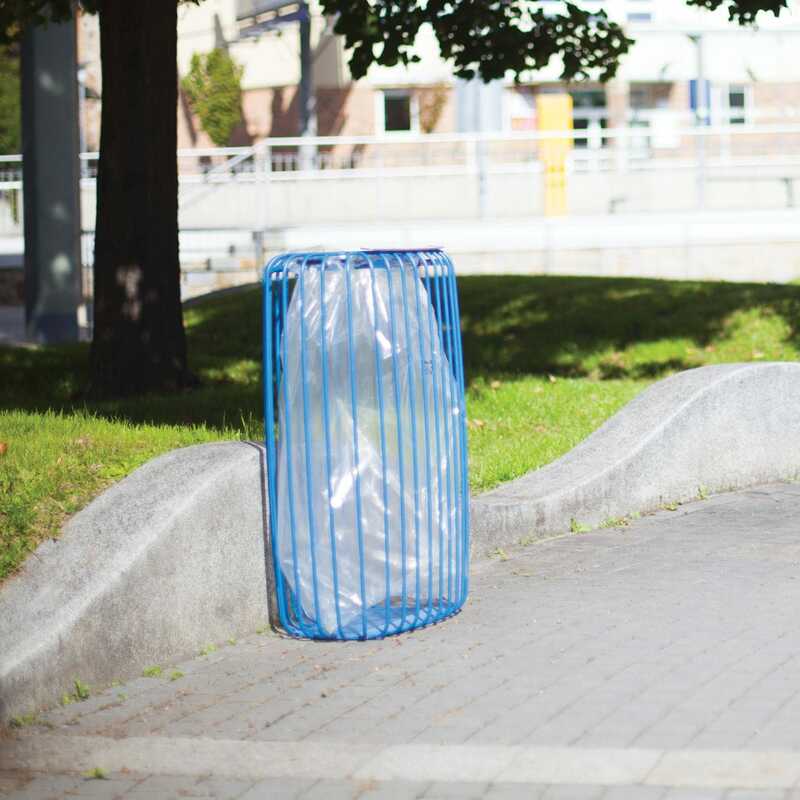 It is not just a pretty object – the model featuring a transparent plastic bin bag exposes any suspicious contents, while its sophisticated form makes this humble bin an object of interest and a worthy addition to all kinds of public spaces. 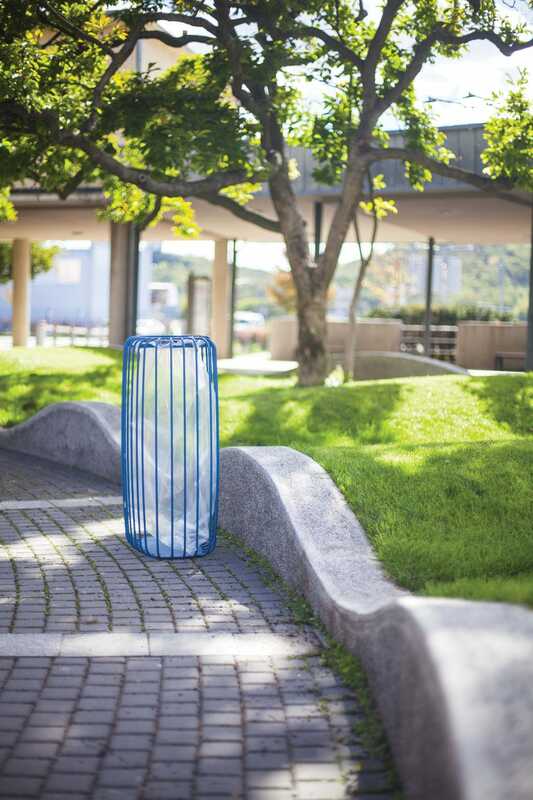 The clear plastic bin bag model can be opened from the side to quickly empty it and fit new bin liners to its flexible rim, while the model with a plastic inner liner is emptied conventionally from the top.Constructed from galvanised powder-coated steel rounds, fitted with either a flexible rim at the top for fitting plastic bin bags, or an industrial plastic inner liner. 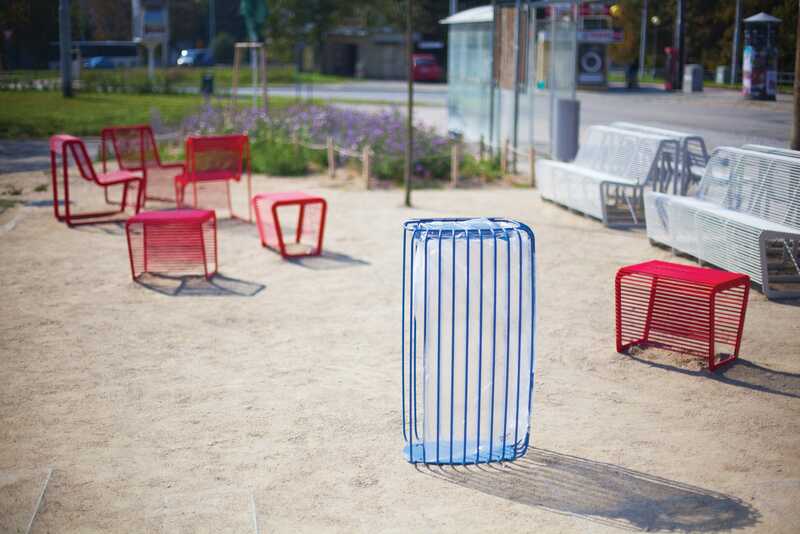 Anchors to the ground.